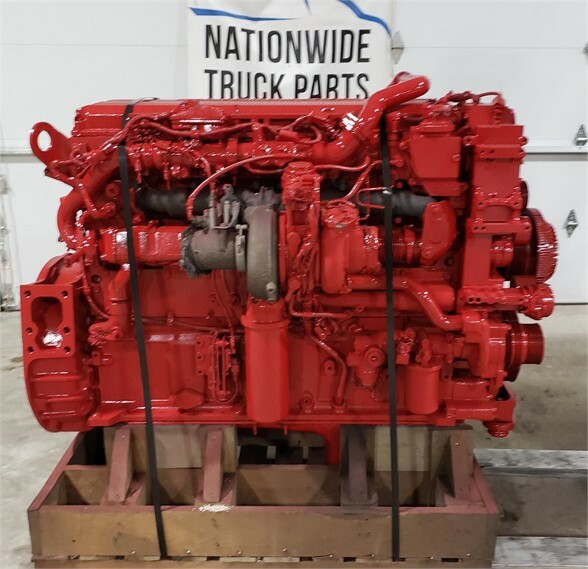 2014 Cummins ISX 15 used diesel engine for sale . 485 HP, CPL 3939 . Tested and inspected with warranty. Call or visit website for more info!